If you’ve found this article chances are you’ve been having issues with the DPD on your Isuzu truck. You’ve probably been forced to pull your truck over for a manual regeneration and possibly even experienced a severe derate rendering your truck useless and forcing a trip to the dealer. 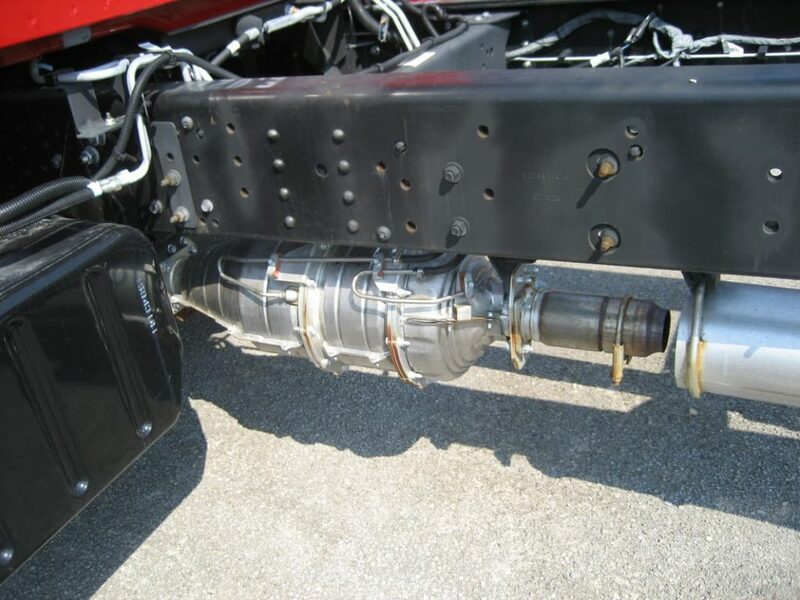 The Isuzu DPD (Diesel Particulate Diffuser) also referred to as a DPF (Diesel Particulate Filter) was first introduced to the Isuzu truck range in 2007 in order to meet Euro IV emissions standards. From 2011 onward the system was retained with slight ‘improvements’ to meet the stricter Euro V standard. Unfortunately the reliability of the DPD and EGR has proved to be a real downfall to what is otherwise a brilliant truck. Neerabup Diesel Services assist our clients with repairs to their DPD systems and also offer a permanent solution for offroad vehicles such as those utilised in mining and exploration applications. Our solution provides clients with the improved reliability they seek along with the welcome addition of increased power, smoother driveability and better fuel economy. This solution is available for the entire Isuzu truck range, for bookings contact us today.